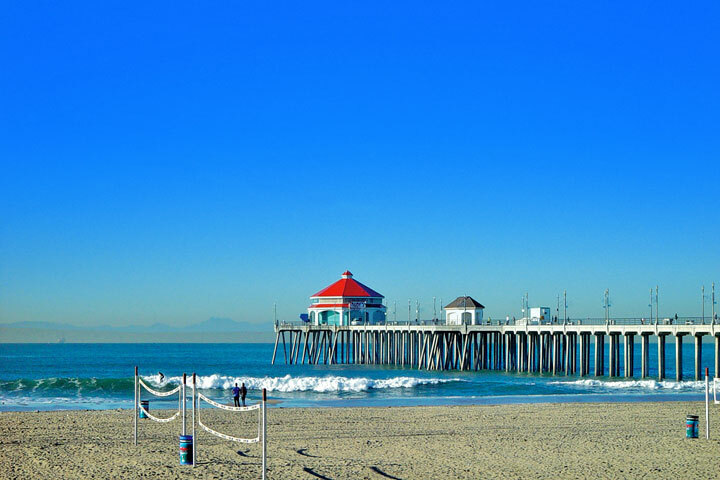 Humbolt Island is the Most Expensive Community in all of Huntington Beach, California. Here you will find large Mediterranean & Tuscan style Mega Mansions with Waterfront Homes offering up toh 100' feet of Water Frontage to accommodate a 90' Foot Boat Dock. 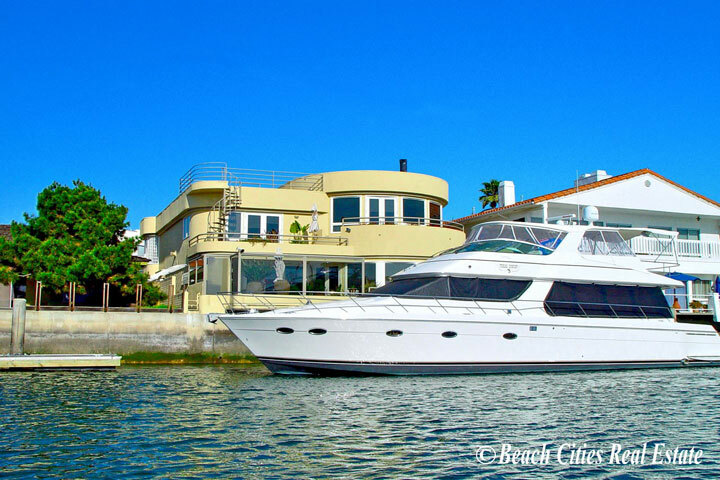 The area is very desirable due to its waterfront location and homes offering large private boat docks. Homes in Humbolt Island will have large and open floor plans with gourmet kitchen and rooms that over look the Christina Bay. 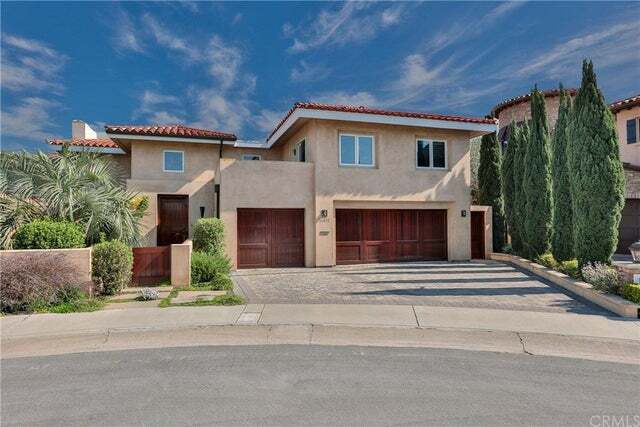 For more information about Humbolt Island homes for sale please contact us today as we specialize in Humbolt Island neighborhood homes and Huntington Beach Real Estate.